Free BACKUP CAMERA Included with Every Purchase (exclusions apply), Leather Seats, Removable Top, Air Conditioning, CD player, Traction control. Loaded Chevy Corvette with removable top and 72K original miles! One of the cleanest Vette's in the Treasure Valley! 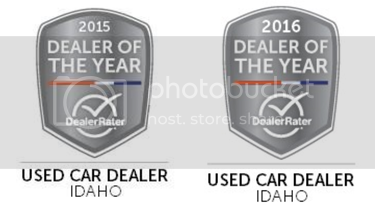 Image Auto Sales | Boise Used Car Dealer has been visited 12,795,678 total times.